Jane Kelly joined the BBC as a Graduate Trainee in 1989. For the BBC she produced and directed News and Current Affairs in New York Bureau including Newsnight, Public eye and Arena. She has also produced Arts and Education documentaries for BBC network and popular/specialist Factual programming. She has produced and directed series and documentaries for both British and Irish Commercial and PSB providers including Granada Television, UTV, RTE and TG4. 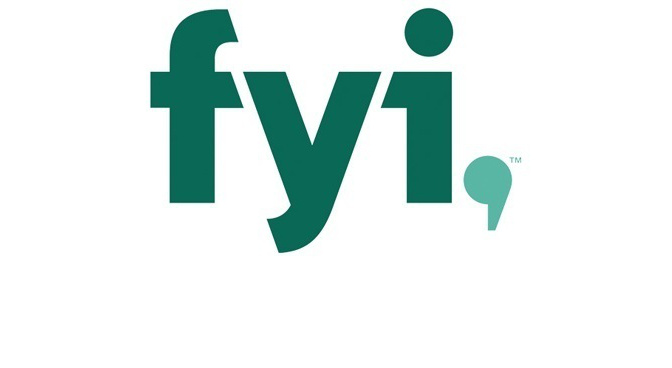 → For BBC Network: Executive produced WhatIf (a BBC1 fact/ent series pilot. → For Living TV: 'Second Chance Honeymoon', a 6x60' fact/ent series. → As Series Producer, Jane Secured returning series for BBC 2 Daytime Awash with colour 4x20 eps painting series. 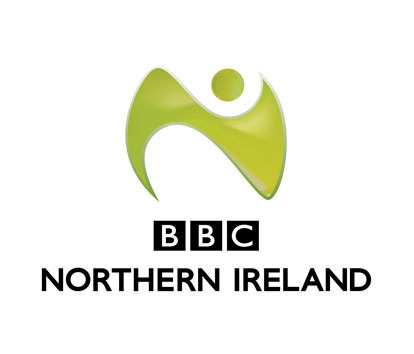 → BBC NI Fish out of Water, 4x6 eps fact/ent swap series for BBC1 NI. → UTV Mckeever, 2x6 eps studio Based comedy series for UTV. Philip McGovern has 25 years experience in television production with the BBC, RTE, UK & Irish indie sector- in the popular factual, fact/ent and entertainment genres. Philip is also an IFTA (Irish Film and Television Academy) award winner. 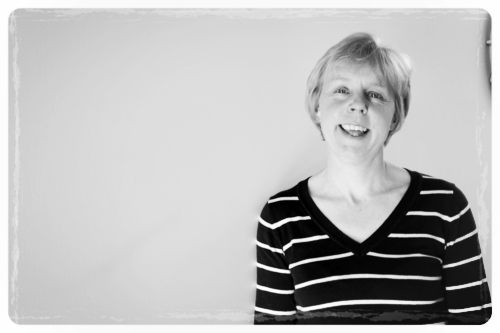 Brid joined the company in 2008 and is responsible for managing the company’s finances and is production accountant on all projects. 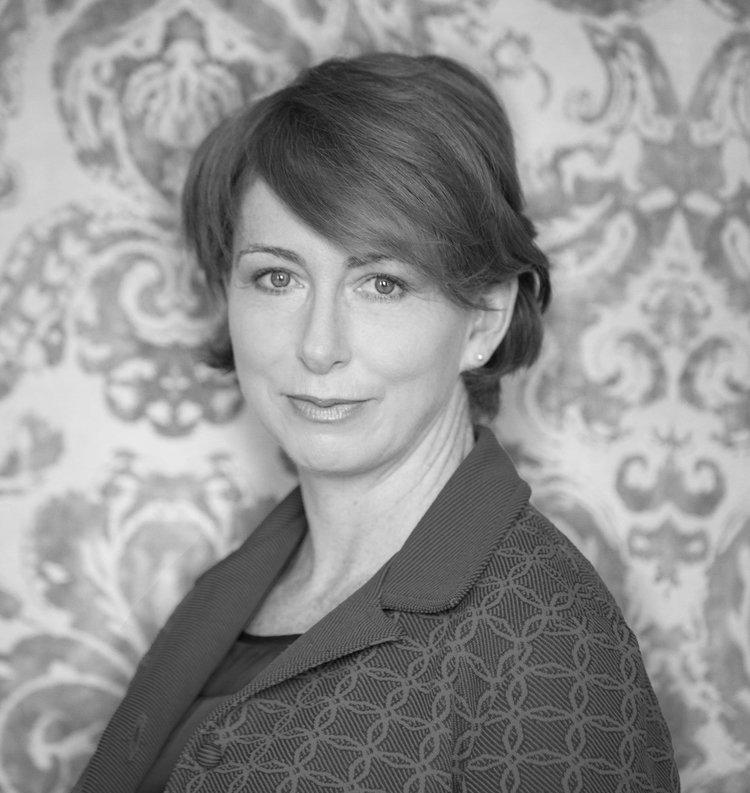 She has twenty years accountancy/financial experience having previously worked as Company Accountant/Financial Controller at Clancourt Group Holdings Ltd and Thermal Heat Exchangers Ltd.
Donna is a line producer with 20 years of extensive experience across multiple genres of television. She has worked in the UK, the US and Canada across the production spectrum, including live location and studio OBs, entertainment, lifestyle, music, drama and factual documentaries. After working as a senior production manager at the UK’s Dragonfly Film & Television, she line produced a number of projects for Blast Films and Double Act Films. Her recent credits include ‘Web of Lies” Blast Films for Investigation Discovery, ‘Dr Jeff: Rocky Mountain Vet’ Double Act Films for Animal Planet and ‘Flying to the Ends of the Earth’ Blast Films for Channel 4. Lucy joined Big Mountain this year after a successful career involving series production and directing roles with major broadcasters such as Channel 4, ITV, BBC 3 & RTÉ. Her credits include One Born Every Minute, Four In A Bed, Come Dine With Me, I’m A Celebrity Get Me out of Here, Don’t Drop The Baby and Ireland’s Fittest Family. Alex came to Big Mountain in 2015 having chalked up over 10 years within the industry in a variety of development, casting and producer roles. A love of writing and an eye for casting has meant she has been a member of numerous development teams that have led to successful commissions. Her most recent credits include The Voice of Ireland, Home of the Year, and Celebrity Apprentice. Her claim to fame is being pulled up on stage by Garth Brooks, where he gifted her with his guitar. After graduating with a BA(Hons) Film & Television Production Degree in 2012, Leah joined Big Mountain in 2016 through the Channel 4's Production Training Scheme after she found her true passion lay in the Production Office and has joined the company as a Production Coordinator. Her most recent credit in our latest series on More4 - 'Ireland with Ardal O'Hanlon' and is currently working on upcoming shows.